We are considering replacing the water main/gooseneck that supplies our 1920 Washington Dc duplex home. We think it is probably original galvanized pipe. While it is not leaking and we have reasonable water pressure we are going to be tearing up our yard and the laying a rat slab under our porch where we assume the water main runs, so now would be the best time to do it. 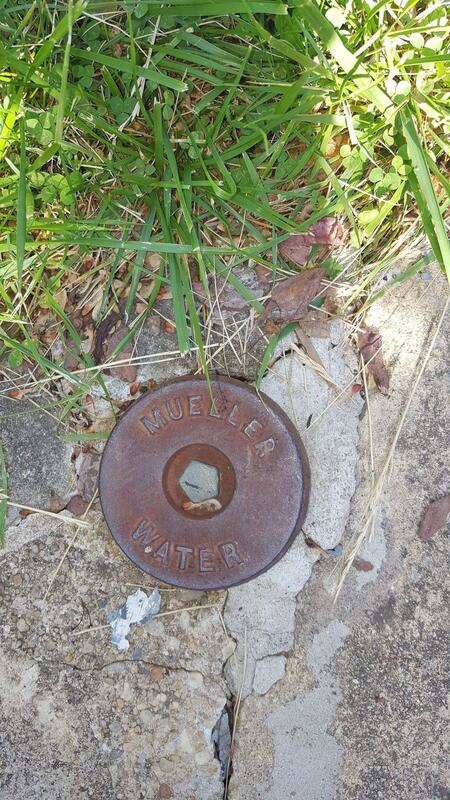 right over our property line between the sidewalk and street (about 40 feet from our house) is what I believe is the access point to our water meter and shutoff. 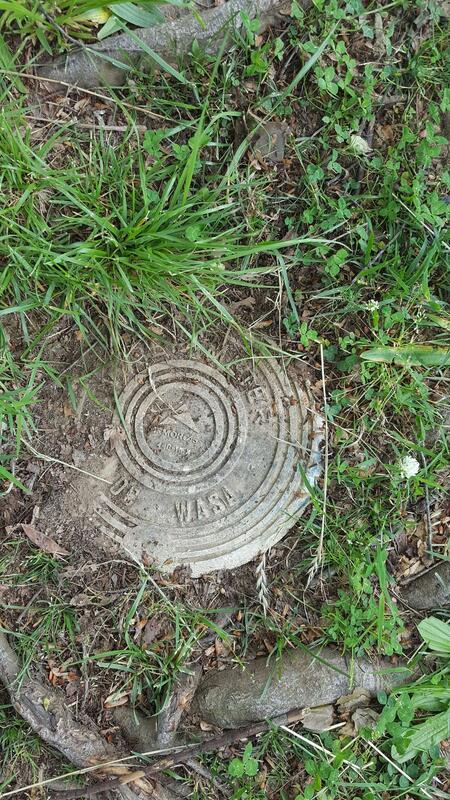 About 30 feet from there and 10 feet from our house is this cap/valve. What is it for? I'm not sure what the first one is, but you're probably right about it being a meter. Around there they're all inside. The second one is the city's shutoff for the branch to your home. You can see that it has a pentagonal nut, similar to what's on a fire hydrant. If you move out or quit paying your bill they use that to discontinue service. They're usually near the property line, though, so it's odd that yours is so close to the building. Not the answer you're looking for? Browse other questions tagged water shutoff or ask your own question. Water Softener using 150 gallons of water a day to regenerate? Should I use a separate system, or extend the existing system to heat a detached garage? Can I connect an indoor water meter to water heater with PEX? Is this rat slab as useless as it seems?